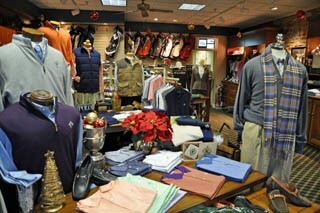 Executive Men's Locker Room features 135 full height and 284 half height lockers. A locker room attendant is available for shoe services (cleaning and spike maintenance). 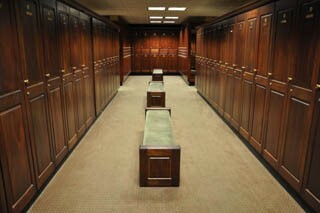 Executive Women's Locker Room features 198 half and full height lockers and sitting lounge adjacent to locker area. 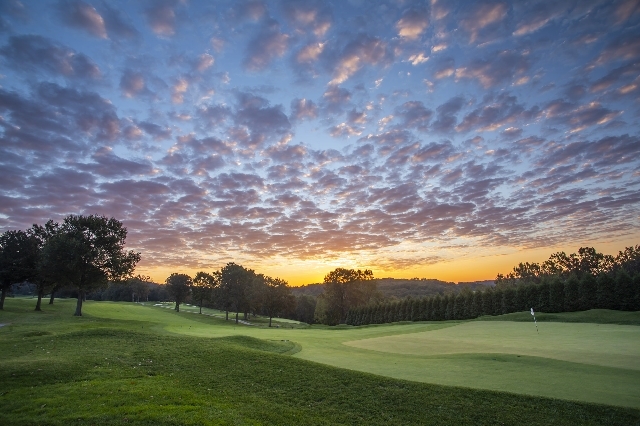 Click below to learn more about what it means to be a part of The Country Club of York.